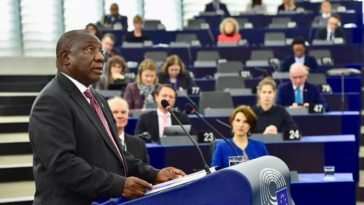 South African President Cyril Ramaphosa is spearheading a drive to attract US $100 billion in new investment into his country as he seeks to bolster its economy, which is on the rebound following years of stagnation. 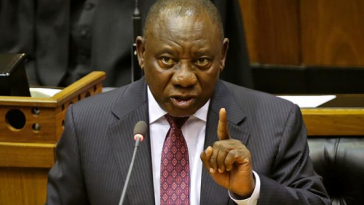 Ramaphosa announced the push on Monday in the latest sign that he is intent on following through his pledges to create jobs and address years of economic mismanagement. The 65-year-old was sworn into office on 15 February following the resignation of Jacob Zuma. 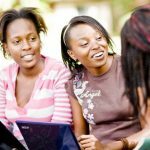 Total fixed investment in South Africa declined to about 19 percent of gross domestic product last year, from 24 percent in 2008, with foreign direct investment dropping to 17.6 billion rand ($1.47 billion) from 76 billion rand over the period, government data shows.